If there’s one thing 2014 has brought us thus far it is an array of fantastic music. It seems as though every week there is a new record released that needs to be thrown into the consideration for album of the year. For our mid-year review at Under The Gun, we wanted to bring you a list of records that we feel contain some of the best material released so far this year. However, we decided to focus on those that you might not have had a chance to hear yet due to being the works of (currently) lesser-known acts. 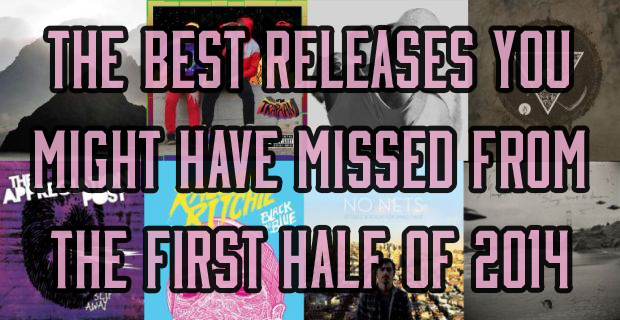 Follow the jump to dig into what we consider to be the 20 best ‘under the radar’ releases (in no particular order) that the first half of 2014 has had to offer. If you think we missed something that you feel is flying unnoticed, make sure to let us know in the comments below.